After coming in third on Season 10 of American Idol, Haley Reinhart found herself in the spotlight yet again on Saturday, July 8 — but for different reasons. Reinhart, 26, was arrested after getting into an altercation with a bar bouncer at the Lamplighter Inn in Palatine, Illinois, Variety reports. According to the Palatine Police Department, Reinhart reportedly began arguing with a security guard after staff members asked her and others to leave for allegedly knocking over a table. She allegedly punched a bouncer in the head and was later taken into custody. Her attorney, Dina LaPolt, denied the allegations. 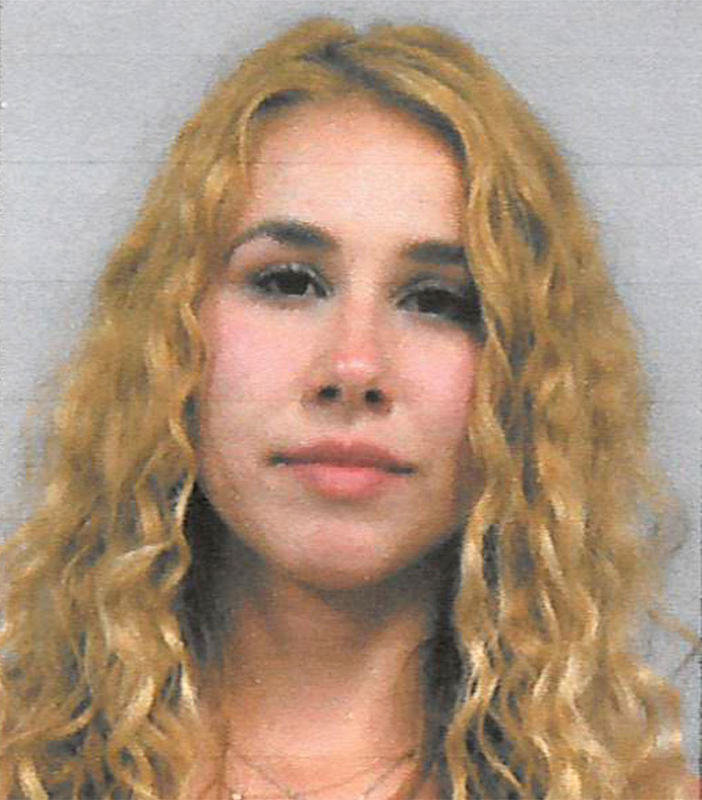 “Without provocation, Haley Reinhart was assaulted by bouncers at the Lamplighter Inn. After forcefully removing Ms. Reinhart, they violently beat her friend, who sustained multiple injuries. We believe that she will be exonerated of all charges once the investigation is completed. We plan on taking legal action against all those who were involved in this unfortunate incident,” LaPolt said in a statement via Variety. The Idol alum and Illinois native was charged with one count of battery, with a court date scheduled for Aug. 2. She is scheduled to perform in Atlantic City on July 21.